Dr Mehandjiev is a Professor of Enterprise Information Systems at the Alliance Manchester Business School. He has initiated and managed projects worth €8m of which € 5.3m to the University of Manchester. The most recent project in which he participates is DIGICOR, a €10m project involving Airbus and Comau. Visiting Academic to SAP Research Labs, Karlsruhe, Germany in 2007. He initiated collaboration on End User Development and worked on three collaborative project proposals. Visiting Senior Lecturer with Dept Informatics, University of Sussex, UK in 2007. Discussed setting up collaboration exploring shared research interests in User-oriented Service Systems. Visiting Academic to Atos Origin SAE, Barcelona, Spain. He initiated the work on two collaborative project proposals and a Springer book on cross-organisational workflow management. Visiting Fellow at the University of New South Wales, Australia, in 2001. He worked on an e-commerce textbook and established research collaboration in the area of service-based workflow software. Before joining The University of Manchester, he was a lecturer in Information Systems in the School of Management at the University of Hull, from 1995 to 1998. He delivered modules on Management Information Systems, Simulation, Systems Development, Expert Systems, Business Object Modelling. He also participated in the development and delivery of MBA and BSc Degree Programmes in Information Management. 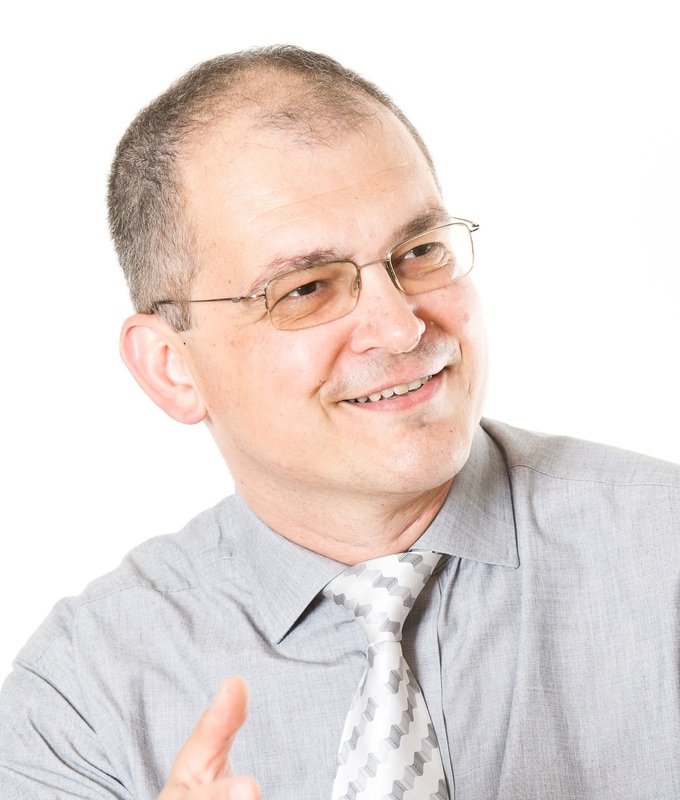 Dr Mehandjiev is the Head of the Management Sciences and Marketing Division in Alliance Manchester Business School at the University of Manchester, and a member of the IFIP WG 8.10/6.12/2.14 - Service-Oriented Systems. He is also co-coordinating the AMBS Big Data Forum project.